In the Hotel Am Wartturm we don’t just view our visitors as guests but instead as technicians, sales agents, event participants, project managers, culture lovers, cyclists, connoisseurs, outdoor enthusiasts to name but a few. In order to cater for some of these diverging tastes and interests we have put together a number of special packages. Often the nicest souvenirs from our travels tend to take the form of memories and personal experiences. In order for you to have enough time to create these memories we have a range of all-round, feel-good packages available. We are delighted that you have decided to bring your kids along. Speyer has a lot of things on offer, especially for families with children. From the Speyer Museum of Technology, SeaLife, the Junge Museum, the climbing forest, the Holiday Park and many other attractions there is something available for the whole family. If you are travelling for business and would like to take advantage of our benefits and services tailored for business travellers, you have come to the right place. Cycle holidays are no longer just popular amongst niche groups – more and more people are discovering the joys of exploring Germany by bike and thereby combining physical activity with seeing landscapes, regions and cities. 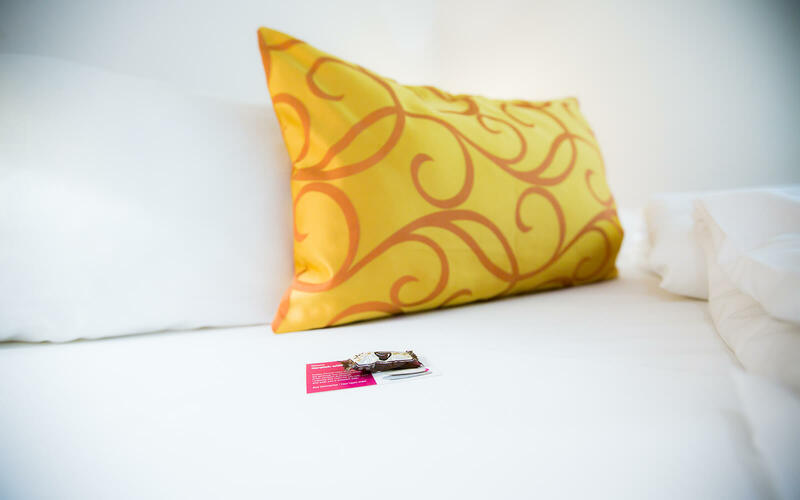 As an official Bed & Bike Hotel we can fully cater to your needs. If you would like to make a reservation or have questions about our hotel, please contact us by telephone or email – we are happy to help!